In the face of economic challenges, hospitals in the English National Health Service have turned to a strategy that has proven effective for small private and public organizations: hiring turnaround CEOs. 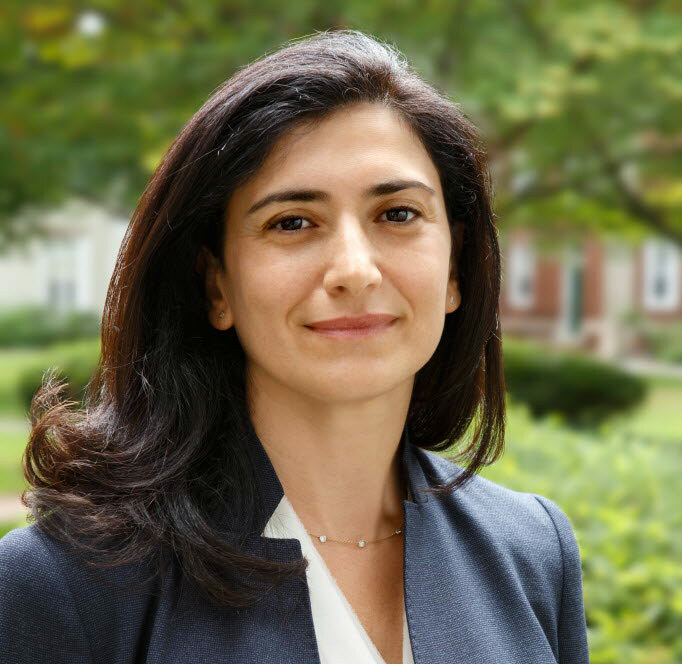 But in a recent study, “The Impact of CEOs in the Public Sector: Evidence from the English NHS,” Associate Professor Raffaella Sadun and her coauthors conclude that a singular leader is far less effective in these large and complex public hospitals. The decentralized management model of the NHS gives the responsibility of selecting and compensating leaders to each hospital board. This system has led to many of the same CEOs heading different hospitals within the system, making it easier to track whether an individual has an impact on systemic performance, such as financial outcomes, wait times, length of stay, and job satisfaction of staff. In the study, the researchers looked at CEOs with tenure in at least two organizations and compared the performances of hospitals with new CEOs against those that did not experience a change at the top. They found little evidence that a CEO has much impact on a facility’s performance. “There is a lot of pressure to deliver and deliver quickly,” Sadun says. “The rational response of an appointed NHS CEO is not necessarily to improve the long-term performance of the hospital, but instead to minimize the amount of bad news that ends up on the Secretary of State’s desk,” according to the study. Additionally, in a hospital setting, where each department is led by a clinical expert, it is “unreasonable to think the efficiency of the organization can be put all on the person at the top,” she says. It’s also possible that the “organizational inertia” within these large institutions is too powerful for one leader to overcome within the limited time frame of tenure—a finding that could apply to other organizations as well. Sadun is hopeful this evidence will influence hospitals to rethink their practice of hiring a turnaround CEO and instead focus on cultivating middle managers to strengthen the organization.